Looking for skip hire in Cardiff? For a fast and reliable service at competitive prices, please call us now on 02920 862328. As a leading and fully licensed waste management company in Caerphilly, we offer a wide range of waste disposal services for both residential and commercial customers. From Mini, Maxi and Builders’ Skips, through to Roll on Offs, Tipper Hire and a Wait and Load service, we have the perfect solution to all your waste disposal and recycling needs. We strive to beat any like-for-like quotation from other suppliers and guarantee a speedy and efficient service. In a hurry? No problem. Order before 12 noon 6 days a week and we can have your skip delivered the very same day. Hire a skip directly through us! When you hire a skip through us, you can have complete peace of mind that you are dealing directly with us and not a broker who could charge you more. With over 50 years’ experience in the waste management industry, we have a large fleet of skip trucks and our own on-site waste transfer station. As a licensed waste carrier, we have the equipment and expertise to remove your waste quickly, and we will recycle as much as possible. For a fast service call us now on 02920 862328. Need to hire a tipper? We have you covered with our affordable tipper hire service. Need a roll on roll off skip? We can have one delivered in no time. See our wide range of different skip sizes. We care about the environment and our dedication to recycling is at the heart of our businesses. Looking for affordable skip hire? Order your skip before noon and we could have it delivered the same day! Don’t know what to do with your hazardous waste? Let us help. If you are looking for a reliable skip company in South Wales to shift construction waste, then speak to us. Our fast and flexible service includes speedy RoRo, tipper and grab truck hire. Our drivers are prompt and professional and we even offer a handy wait and load service. 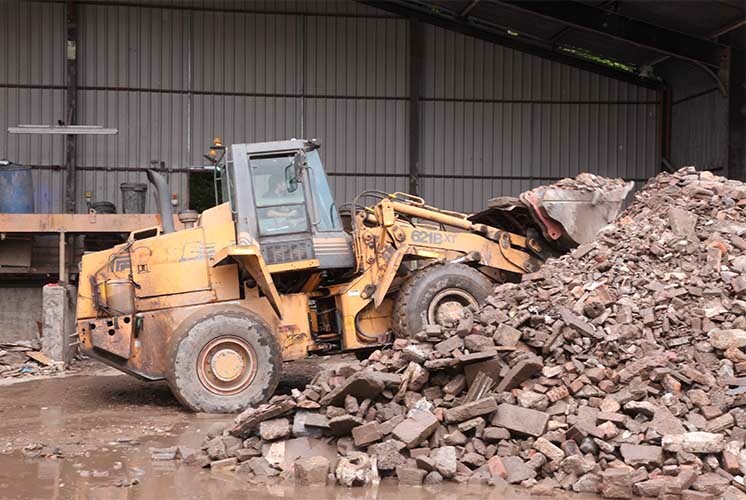 As the preferred construction waste management company in Cardiff, we offer a first-class service at competitive rates. To talk to us about your construction waste management needs, contact us today. 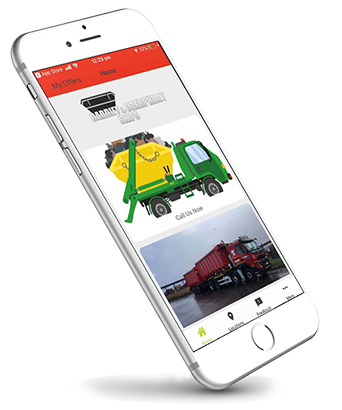 With over 50 years’ experience in the waste management industry, we are one of the leading skip hire companies in Cardiff and Caerphilly. We take our environmental responsibilities very seriously and process waste according to strict waste management regulations while recycling as much as we possibly can. With competitive prices, a prompt service and friendly drivers, we are the number one for skip hire in Cardiff.